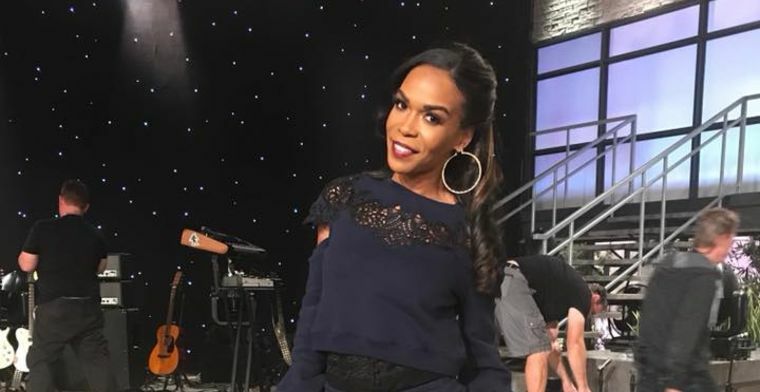 Alongside Beyonce Knowles and Kelly Rowland, the stunning and talented Michelle Williams was one-third of Destiny’s Child – one of the most successful pop groups in history. But while the trio of divas was taking the world by storm, what fans didn’t know at the time was that Michelle was battling depression. In 2018 the 38-year-old superstar sought help and shared publicy with fans about her struggles, placing the importance of mental health firmly in the spotlight. Michelle struggled with feelings of unworthiness. 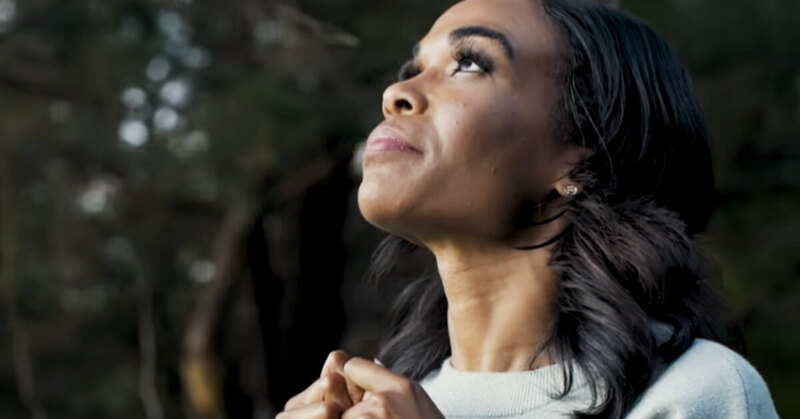 One of the most powerful tools Michelle has used to overcome depression and anxiety, is God’s word. “I’ve always had the Bible App so what I would do is make sure that every day I was getting up, having to walk all the way to the kitchen, because I needed to get out of bed – and the first thing I would do is put praise and worship music on and I would be in the word and writing things down, and everything I needed to hear was right there. The singing, acting star says the Bible reminded her of her worth, and what we have in God. “You can do all the self help books and all the relationship books and all the ‘Guide me, o thou, into my career’ books. But you better get that Bible to know what He says for you,” she says. In 2017 Michelle famously began dating pastor and sports chaplain Chad Johnson and they were engaged in April 2018, but in December, they announced they had parted ways. Michelle has recently released a short Devotion video series available in the YouVersion app, aimed at helping people through anxiety and depression. Previous PostPrevious When You’re Not Sure It’s God, Is It Ok to Ask for a Sign?